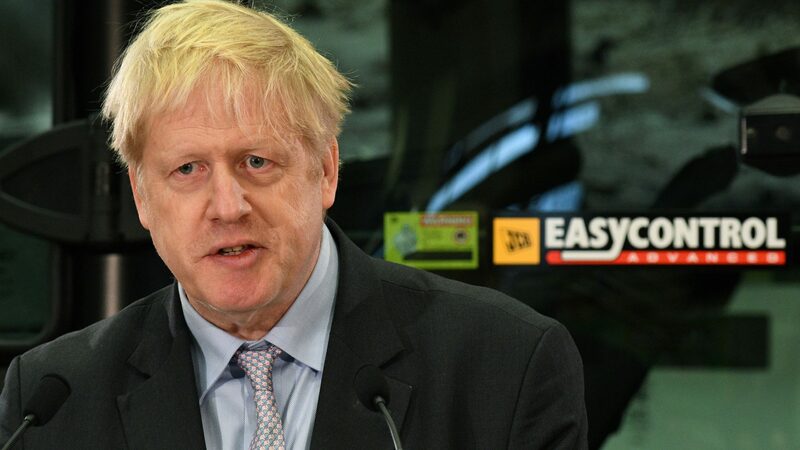 A Mr Johnson once famously said: “The present age abounds with a race of liars who are content with the consciousness of falsehood.” That was Samuel Johnson in 1753. Today Boris Johnson – no relation – gave a speech on his Brexit ideas. But after falsely claiming he never issued warnings about immigration from Turkey during the referendum campaign, he’s been attacked from all sides. Theresa May held more talks with ministers at Number 10, but with just 70 days to Brexit, there’s no sign of progress.